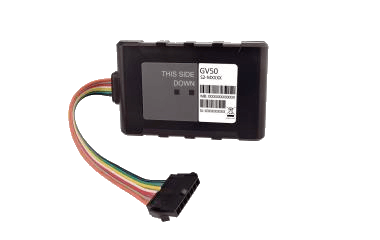 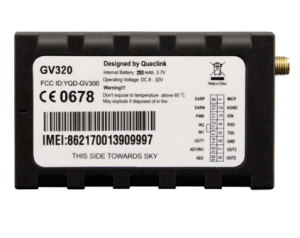 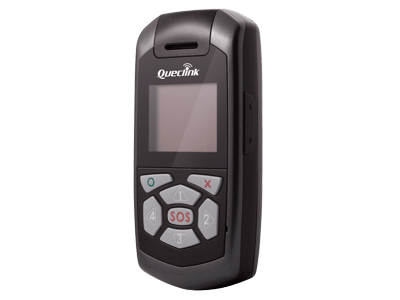 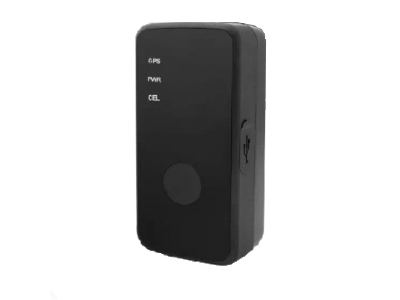 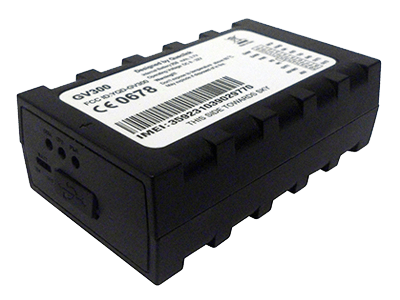 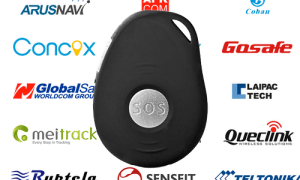 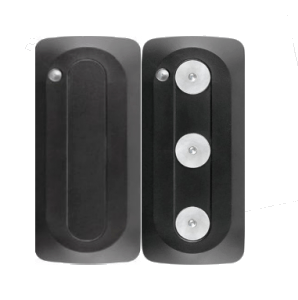 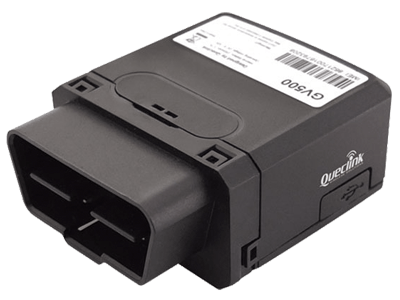 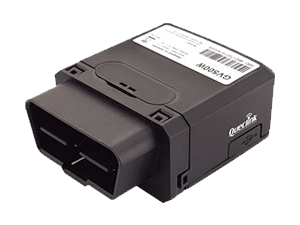 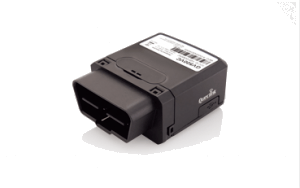 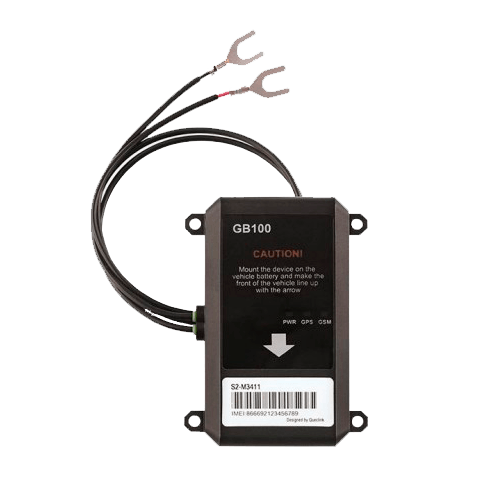 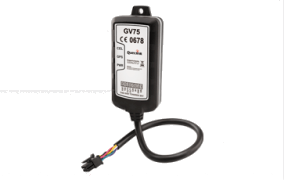 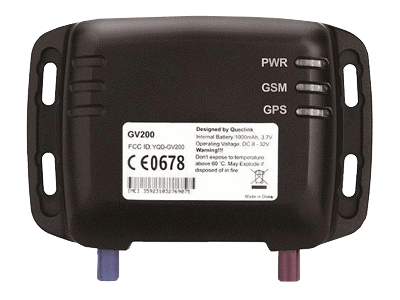 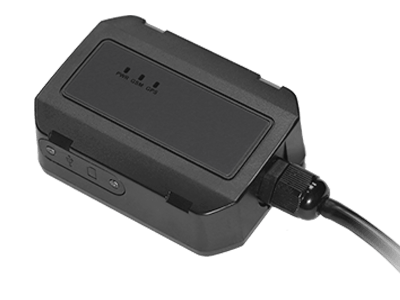 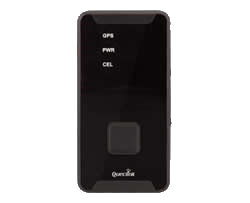 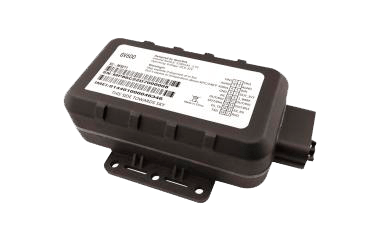 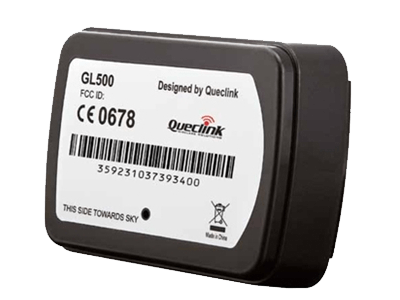 Queclink GPS trackers often set the standards of quality for other manufacturers, that’s why its product line is highly esteemed worldwide. 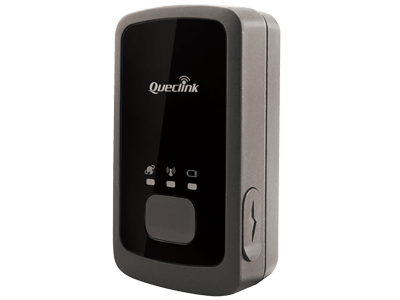 All Queclink models are appreciated for hardware quality and stable firmware with lots of configuration parameters. 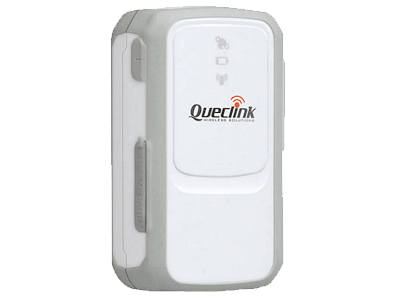 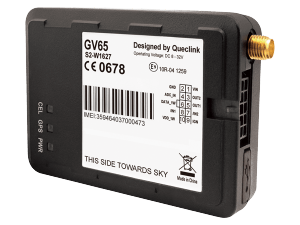 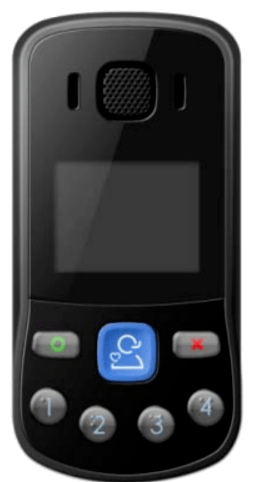 Queclink Wireless Solutions is a prominent M2M devices supplier and ready-made solutions provider. 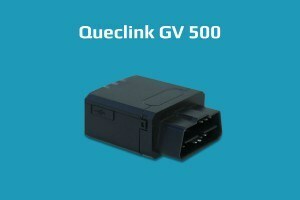 Founded in 2009 and headquartered in Shanghai, Queclink has assembly lines in China and some subsidiaries in Mexico and Shenzhen. 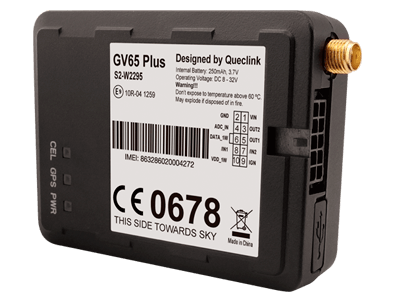 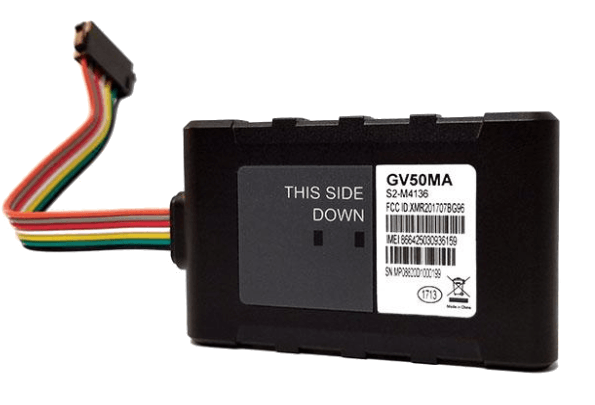 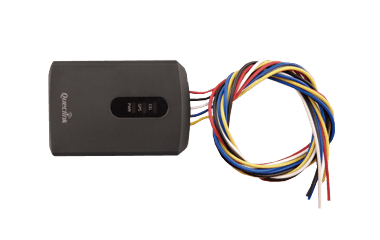 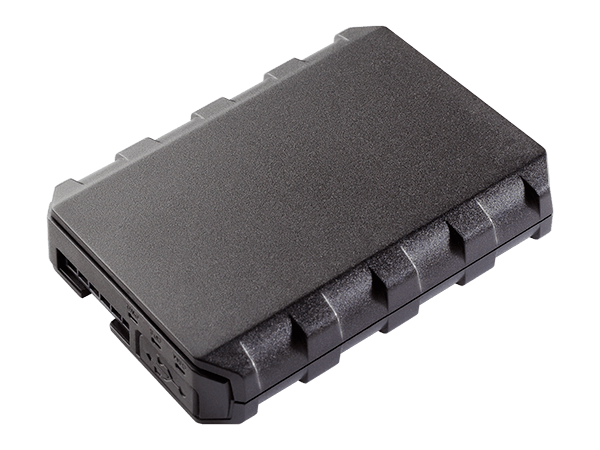 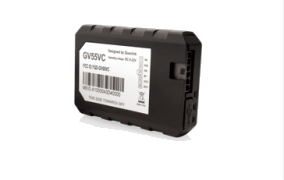 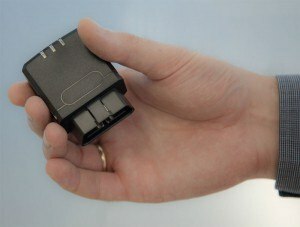 It has already reached the top ten hardware manufacturers place on the M2M market offering a stable firmware and hardware quality with a considerable set of configuration parameters.